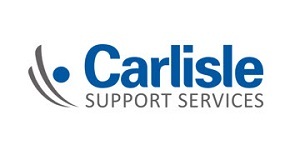 Carlisle Support Services has announced that we have been awarded a three-year contract to provide security services for The British Film Institute (BFI). The BFI is the lead organisation for film in the UK with the ambition to create a flourishing film environment in which, innovation, opportunity and creativity can thrive. The contract will see Carlisle deliver integrated security services deployed across BFI’s various sites within and on the outskirts of London, including their main BFI Southbank site and the BFI IMAX cinema at Waterloo. The team will provide patrolling, CCTV surveillance, reception and visitor assistance and staff support. The team will receive full training, including a Disability Awareness Course delivered by Enhance the UK.